220W Hugo Vapor Delux is a solid dual 18650 TC mod with comfortable hand feeling. The round 1.33 inch full color IPS screen looks cool and shows the vaping parameters clearly. Delux also comes with various working modes and 9 optional UI for different demands. Made of precise Aluminum processed by German CNC machine, Hugo Vapor Delux is a very solid box mod with excellent hand feeling. Powered by dual 18650 batteries, it supports the maximum output of 220W with various working modes including VW(standard/preheat/c1)/Bypass/TC(Ni200/Ti/SS316)/TCR. Delux features a large 1.33 inch full color IPS screen, which not only looks trendy but also shows the vaping parameters clearly. 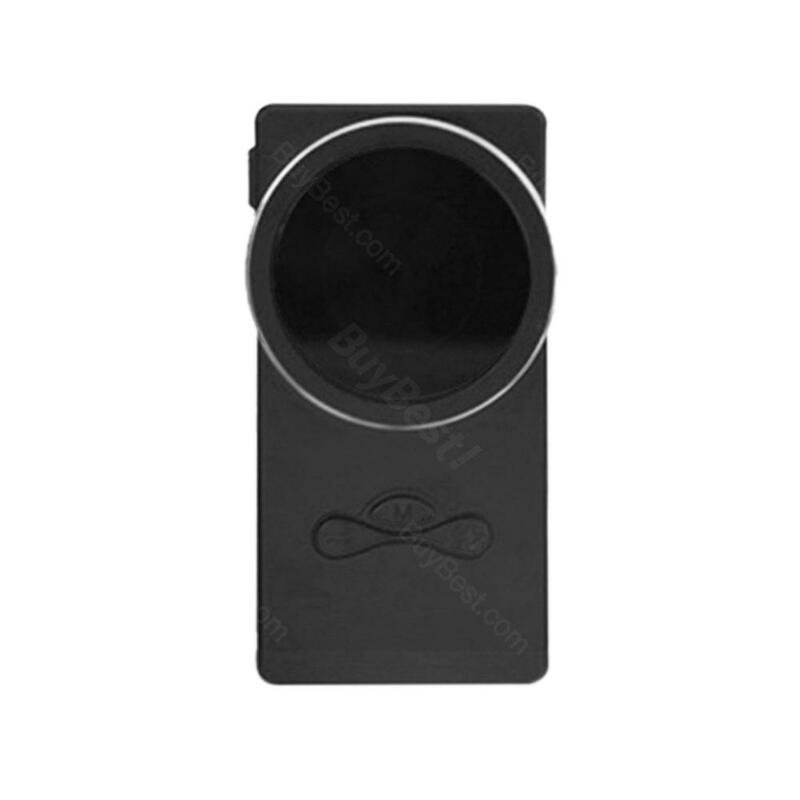 The nine optional user interfaces can meet different vaping needs. Along with 2A quick charging and upgradable firmware, Delux 220W will bring you a stable vaping experience. • 510 thread. Comfortable with most 510 thread atomizers. • NO battery included. 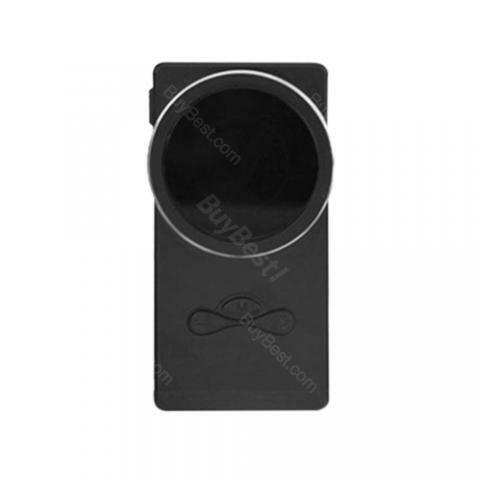 You can buy 18650 batteries separately in BuyBest. Für meine ältere Nachbarin mitbestellt, sie ist sehr zufrieden damit. Hugo Vapor Delux ist schick.